The Game Changer Ep 3! 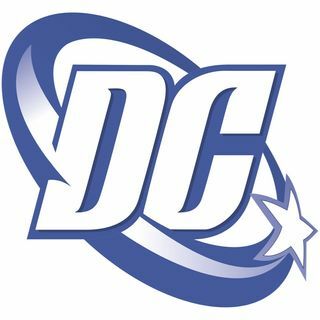 D.C. Comics....What Went Wrong | The Game Changer! This could basically be described as a rant. Nate the FN Great goes into great depth of the highs but mainly lows of D.C. Comics and hopefully they've learned from their mistakes!